Sports betting and where to begin. If you've taken the time to study the players, watch all the games and keep an eye on the stats, you will know that there's no better way to increase the thrill of your football watching experience than by raising the stakes with a bet on the game. Test all of your sports skill and knowledge and have fun using one of the most innovative sports betting platforms in Zambia; Betway. First things first, if you want to get in the game with Betway, you will need to sign up with us using our quick and easy registration form. We'll need some information such as your mobile number, and you'll need to secure your account with a password. Remember, opening an account with Betway online sports betting is totally free. The next step is to make a deposit with Betway. We support a number of different deposit options making it as easy-as-possible for you to deposit funds. If you're still not sure how to deposit, make sure to visit our how to deposit guide to learn everything that you'll need to know and for step-by-step instructions. Once you have deposited money into your Betway sports betting account, you can start browsing through our massive range of available fixtures. Navigate to the homepage on your PC or mobile device and find the fixtures you would like to bet on and choose your preferred bet type. If you already know the Game ID for a particular match, you can even conveniently bet by SMS, or, if you don't know the Game ID, you can make a request for it via SMS. 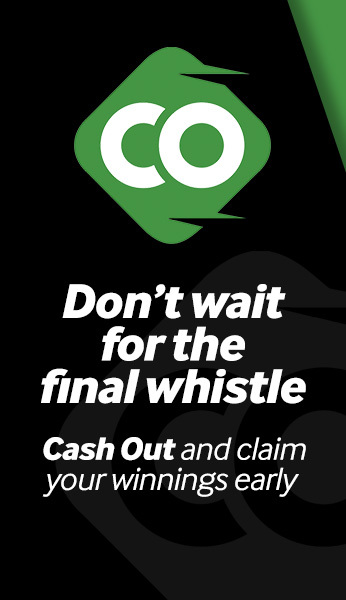 Betway has made withdrawing as simple a process as possible. You can withdraw up to K10,000 every day and this money will be made available to you instantly. Chat to any one of our dedicated customer service agents or send us a query if you're experiencing any difficulty at all by going to our Contact Us page.